Official Adidas product which is brand new with tags. 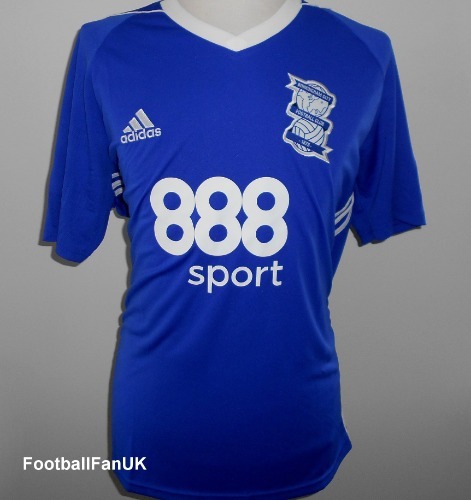 This is the 2017-2018 season men's home jersey of Championship league club, Birmingham City FC. - Blue with white trim. - Adidas product code BK5439. - Adult Size Large. Chest 45", length 29".